Looking to fill up your iPhone or iPad with free apps? 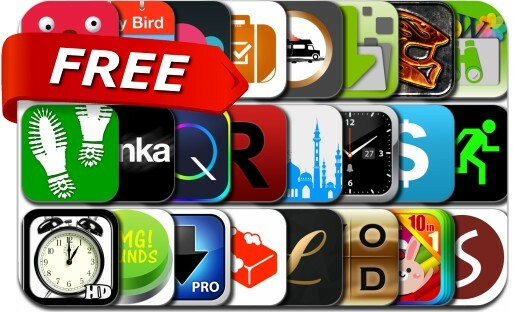 Great apps go free on a regular basis, just like these 24 apps. This apps gone free alert includes Groops, USB Flash Drive, Hack Run, Lumen Trails Daily Organizer, Easy Spending Expense Tracker,iDownloader Pro, Rock(s) Rider, Easy Downloader, OMG Sounds, W.E.L.D.E.R., Quick Alarm: Nightstand Clock, Mouthy and many others.